Designed for separating players into teams for training and warm-ups. This sport bib's loose fit and low neckline provides greater freedom of movement. Loose fitting, low-neck cut to allow a broad range of movement. Neon colours, making players highly visible. The bib is available in one size that corresponds to a size L.
Product's environmental impacts are calculated throughout its life cycle and with different indicators. An "ABCDE" rating system has been created to help you quickly see which products offer the best environmental performance. Use it to compare two similar products (T-shirts, bottoms, backpacks). 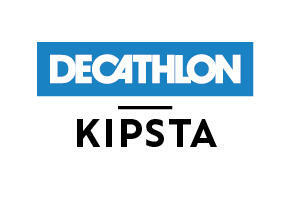 Decathlon voluntarily displays its products' environmental details.